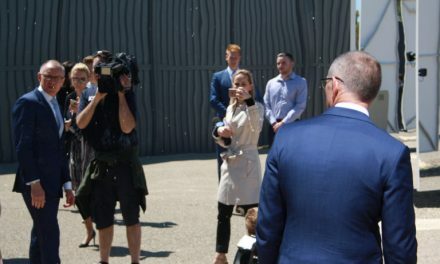 A solar conversion at a Queensland bakery has become a pilot project as its parent brand considers a clean energy rollout Australia-wide. Any bakery in northern Queensland will use a lot of electricity to keep the loaves hot and the staff cool. That’s OK when power’s cheap and clean, but it’s not. 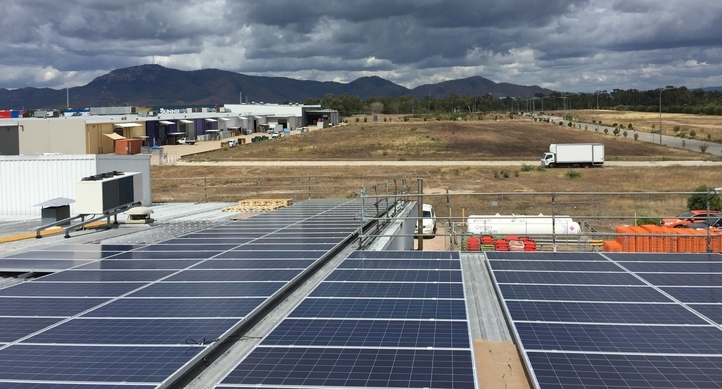 So a Tip Top plant in Townsville decided to add some solar PV generation to push down its reliance on the grid and for power factor correction purposes. 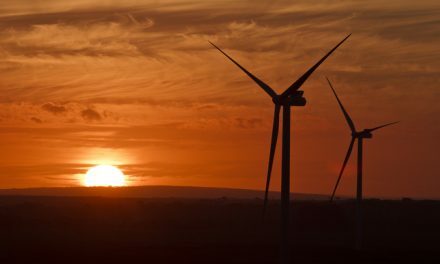 Since its conversion the Garbutt plant has become the pilot for Tip Top bakeries nationally, and Mount Pleasant energy consultancy Carbon Friendly Enterprises has been asked to assess other sites for installation of solar and further efficiency measures. The plant already had a raft of energy efficiency measures in place thanks to on-site engineer Martin Komberec, and power factor correction and a solar system were the last big pieces. “The last of the low-hanging fruit was the solar,” Solo says. So far it’s a success, with the 97kW solar PV system pushing electricity load levels down by 20%. Solo admits the bakery would have suited a 400kW system, four times the size of what’s been installed, but roof space was too tight and shading from rooftop equipment including evaporative cooling units made it even tighter. Storage has been factored into the design, Solo says, for the day when the technology becomes cheap enough for commercial and industrial energy users to find it immediately appealing. But that day hasn’t arrived yet. Instead, clients like to see solutions designed to produce the most benefit in the shortest amount of time. That’s fine, Solo says, but as principal consultant of Carbon Friendly Enterprises he’s also determined to only install systems that will last the distance. The company comes from a heavy construction background and the same rigour applies to its work in clean energy installations, he says. It’s a high benchmark which Solo admits cuts into his firm’s profit margin but otherwise he says it’s “a sound investment for us as a company”. Tip Top is a division of international brand George Weston Foods and its local energy efficiency program will see Carbon Friendly Enterprises, which is 100% indigenous-owned, working all around Australia. It’s an important distinction. 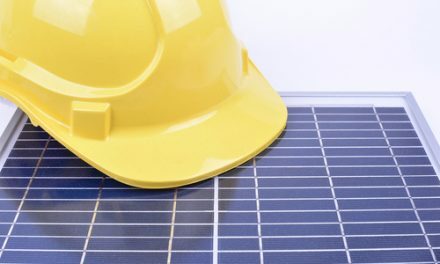 Companies that only offer solar PV can sometimes get carried away pushing their own energy solution without stopping to think too hard about how it will integrate with other efficient systems within a site. A solar company that simplistically assumes a big solar system will solve a client’s energy problems is “putting the cart before the horse,” Solo says. The right approach is to look at all the efficiency gains that can be made within a facility, prioritise them and then design an appropriately-sized solar system. 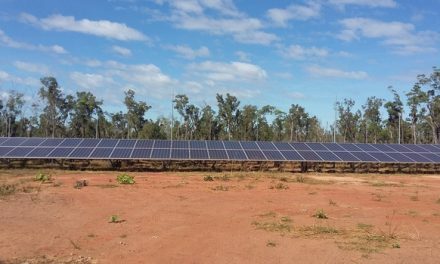 An adequately-sized solar system isn’t just a better option to avoid voltage problems that can be associated with massive ones, it’s also about making sure a client doesn’t overcapitalise.